Focusing on European collaboration outside of the European Union (EU), this volume deepens the analysis of the current status of space policy in Europe, looking at the roles and functions of the institutions of European space collaboration, and what influences the interests and strategies of experts and policy-makers. 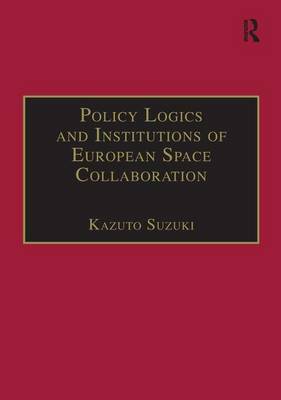 Providing a new conceptual framework, the book also develops an innovative perspective for understanding the interactions between international and domestic policy-making, as well as a comprehensive analysis of how European states collaborate in a security-sensitive area such as space. This invaluable work is suitable for courses on and specialists in European studies, international relations and international political economy.